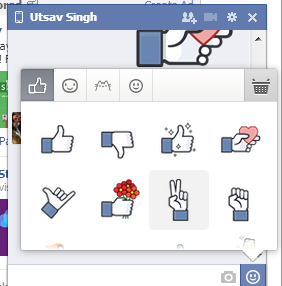 Few months back, Facebook rolled out Stickers for messenger and then for web chat. Stickers are smiley like icons but in bigger size. People also like it and use while chatting with friends on Facebook. 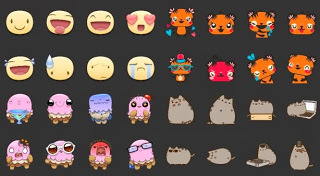 By default, users get face icons (Meep) and Cat (Pusheen) sticker pack along with traditional Facebook emoticons. But you can add more Sticker pack available for free on Sticker store. Most of the Facebook users still do not know how to add more stickers and think that only these two stickers packs are available on Facebook. You are also one of those users, you will be surprised to know that Sticker store is available for web since July 2013. If you also do not know how to add more Facebook stickers pack on Facebook chat, you can read the steps given below. 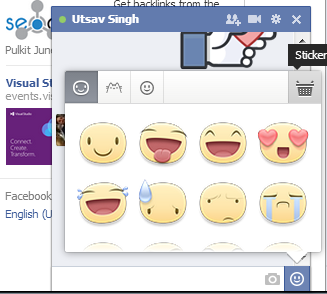 Step 1: In any chat box, click on emoticons icon to open sticker box. Step 2: Here, click on basket icon at the top right corner of the sticker box. Step 3: Clicking on this icon will open Sticker Store. You will surprise to see that there are so many Stickers packs are available. At the moment, all are free. Facebook has plans to add few premium Sticker packs in near future. 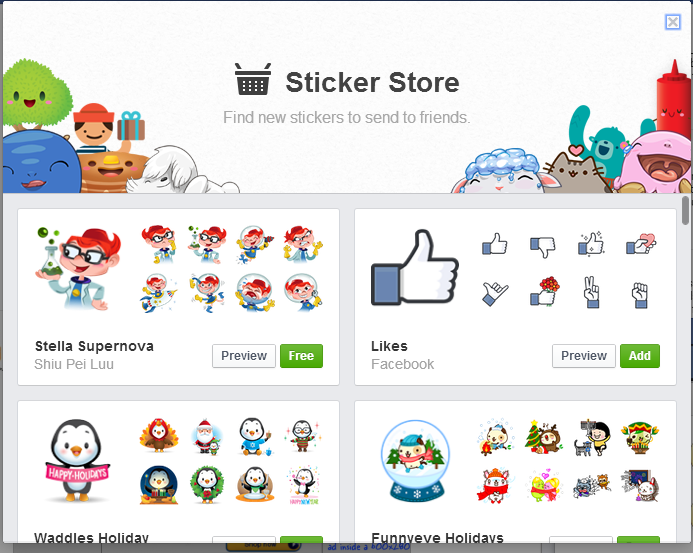 Step 4: Click on green “Free” button to add Sticker pack on your Facebook chat. If you want to see preview, you can also see by clicking on Preview button. Step 5: Now come back to chat and you will see a new tab added in sticker box. See the snap below in which I added Like Stickers. Process was simple and straight. But you never tried to check why this basket icon is there. If you want to remove Sticker pack, go to the sticker store and click on remove button.